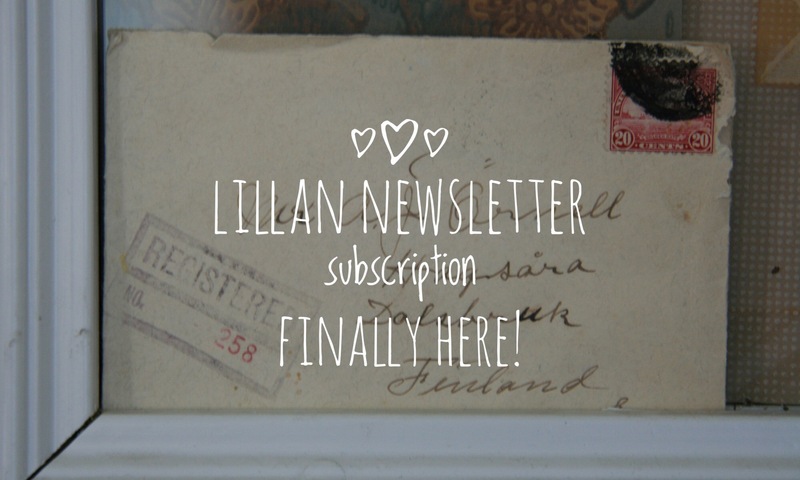 You can now have your own Lillan Newsletter directly to your mailbox. Sign in here. 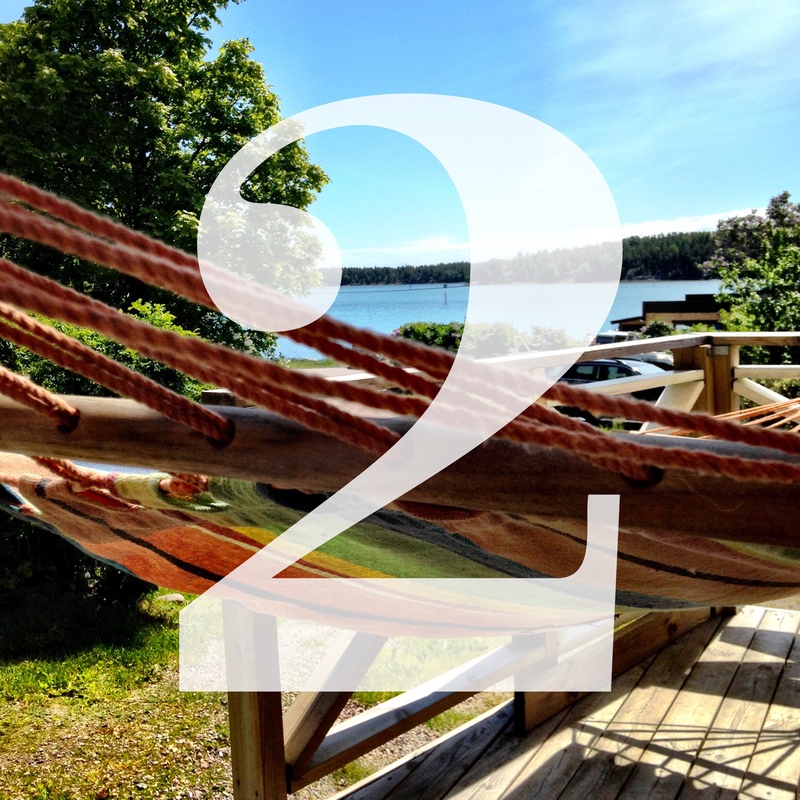 Book your stay at Lillan now!